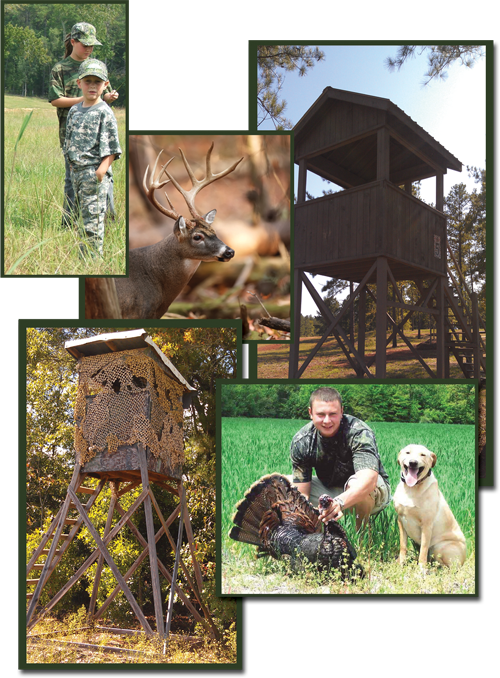 Hunt lease liability insurance (hunt club insurance) from Outdoor Underwriters provides liability coverage to landowners, hunt clubs, members and guests. Hunt club insurance protection covers you from occurrences arising out of hunting activities and operations and protects members, guests, invitees, agents or employees. The team at Outdoor Underwriters has more than 20 years experience in the outdoor insurance industry; we speak your language, and can tailor a program to suit your needs at a price that makes sense to you. Have peace of mind knowing your land, hunt club and members are covered. Landowners have a duty to protect there valuable assets from the inherent risks associated with land ownership, such as claims made against them by guests and tresspassers. Hunt clubs need liability coverage to protect members, staff and guests from occurances associated with the hunting activities and operations. Hunters need liability insurance to protect themselves, other members and guests. What if I am a member of an association?